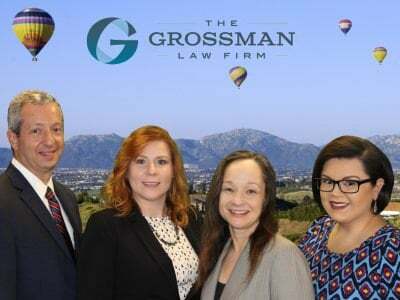 In situations where co-trustees of a trust are unable to get along during the trust administration process, the San Diego probate court can intervene and remove one or both of the trustees. Contact our office today for a free consultation. 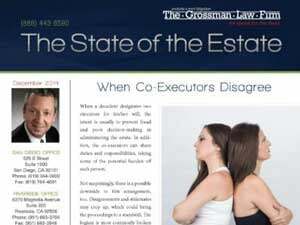 Sometimes, when serving as a co-executor of an estate, you may find yourself wanting to resign. The process requires following certain specific steps. What is the difference between a California executor, administrator, and trustee? For those who have never been involved in handling the affairs of a friend or loved one, the concept of what is involved in this process can be overwhelming. Often, individuals are not certain what it means to be appointed an executor, administrator, or trustee. It is Possible for an Attorney to Serve as as a Trustee while also Providing the Trust with Legal Services? Under certain circumstances, an attorney can serve as both the legal advisor and trustee of a California trust. However, the attorney must enter into both roles with a great deal of caution. If the attorney does not act fairly or follow the California trustee rules relating to compensation, he or she could be subject to litigation brought by a beneficiary. How can I tell if the executor or trustee of a California estate is acting properly in his role? For those beneficiaries and heirs unfamiliar with the California estate administration process, it is not always clear whether the executor or trustee is acting properly and in accordance with state law. I want to hire an attorney but my co-trustee doesn’t want me to hire an attorney. What can I do? Each co-trustee has the right to hire their own attorney. 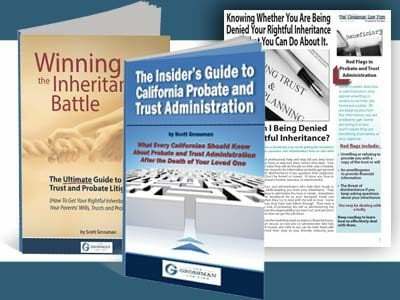 The California Probate Code (which is the law that governs trusts) provides each trustee, or co-trustee, to hire their own lawyer. The other co-trustee has no right or ability to stop his fellow co-trustee from hiring his or her own probate lawyer. What happens when co-trustees of a California trust cannot agree on trust administration decisions? View here for more from a Riverside trust attorney.